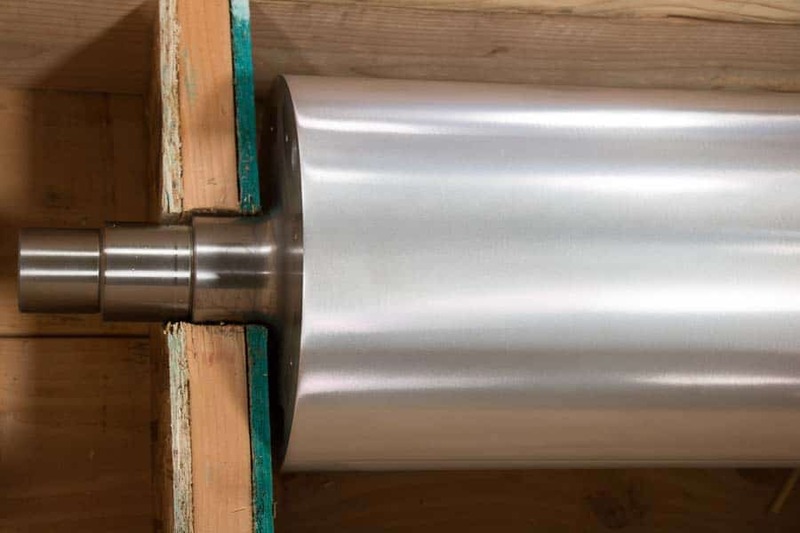 One of the biggest benefits of working with MECA is our ability to design custom rollers for virtually any application. 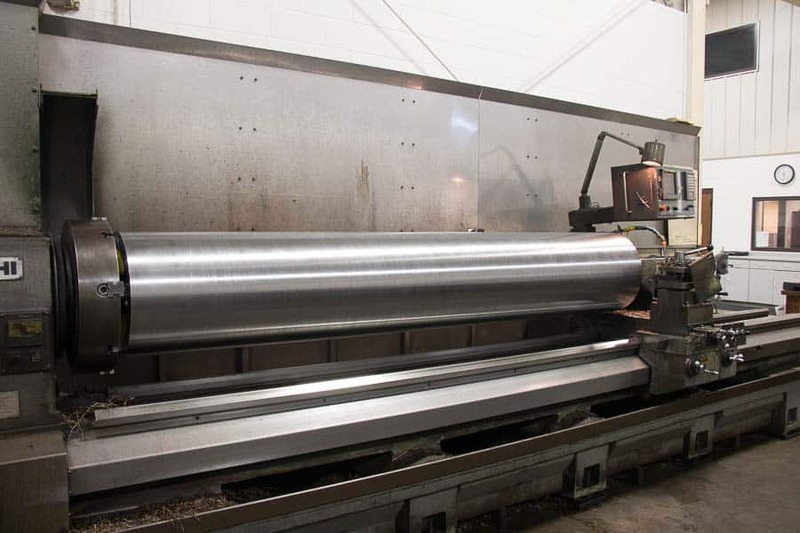 Our engineers have the expertise to produce exceptional products ranging from new rollers to reverse-engineering an existing roller that’s no longer available. 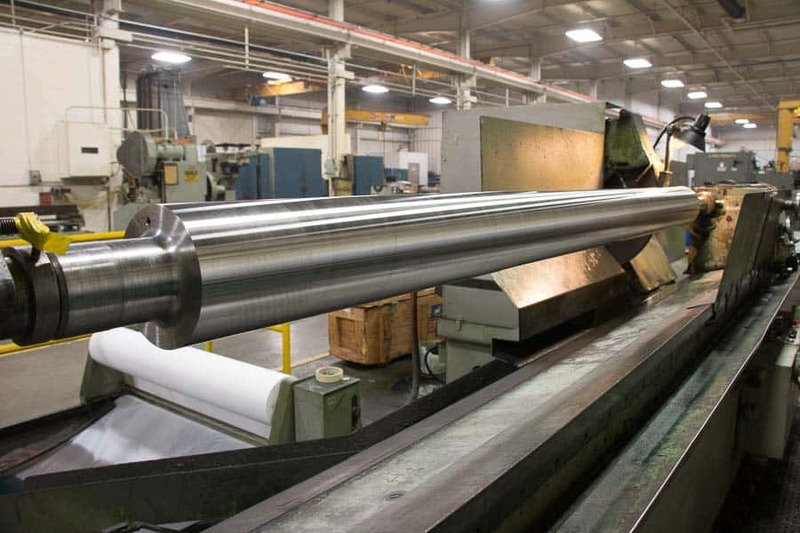 Ask your MECA customer service representative about our custom roller capabilities and how they can meet your company’s needs. 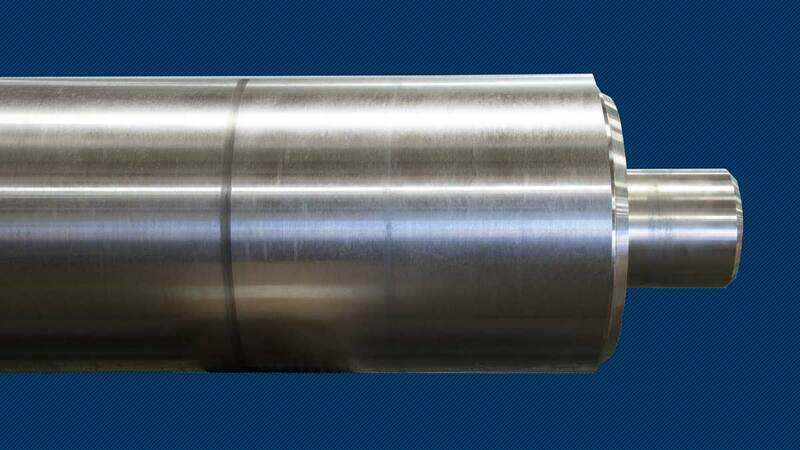 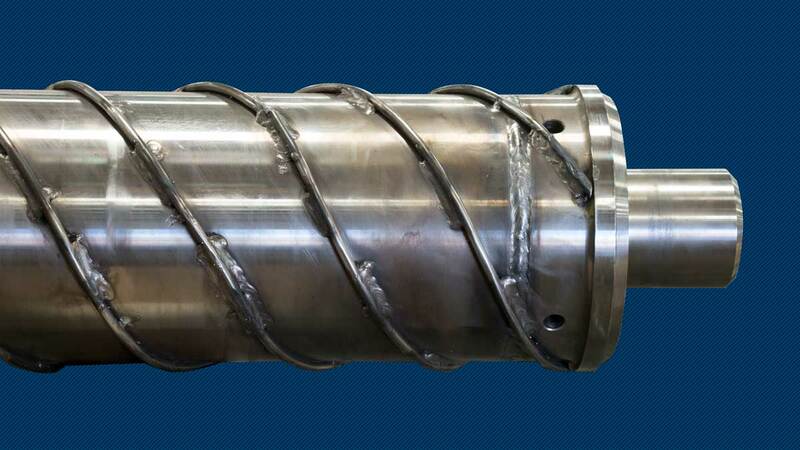 MECA is an innovative manufacturer and engineering provider of mechanically engraved cylinders, rollers, printing sleeves and precision machining for the web printing and converting industry.